Like you have learnt, this coming Saturday will be loaded at MeritChoice ProfitReloaded Summit (MPS). It is going to be an unsual one and you don’t want to miss it. I hope you are aware that Sam Nebo will be around to reveal what he has been doing with Facebook that help him to make about 4.5million in January and over 11 million in February, this same year 2019. Of course, he continues to make the money this month of March. Information is the key to transformation. Knowing about the secret may be the termination of your financial struggle forever. Of course, he will also talk about Cryptocurrency Trading and Investing. This will be a wonderful opportunity for those that have been yawning to participate in the training for long. I also inform you that my wife will be teaching attendees on How To Sell Internationally Via Instagram, this is what she started without having a single product. The most interesting part of it is that she now has people buying all over the world. She sells to people in UK, Canada, Ghana and different states in Nigeria. This is something that anybody that has phone with internet connection can start doing immediately. Then, we will also be registering new members into the Loan Mentorship Forum (LMF), a platform that is now developing members to know what it takes to build profile that make you to have access to fund to the tune of millions over time. We will not only tell you how to get your first loan without collateral but support you until the money is disbursed into your bank account. But a very big highlight of tomorrow will be the fact we will be providing form to interested participants to start the application for the CBN loan. 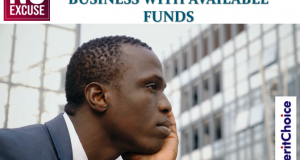 Depending on the type of your business, you can get up to N10million with CBN loan. We are sure of people getting CBN loan of at least N350,000 to N500,000 within 90 days with some of the business ideas we shall be introducing. What I will say is that you need to prepare to take advantage of some of what we are doing. The summit is absolutely free but after the training and you got excited about some of the programs introduced like LMF, please, note that you will need N7,500.00 to become a member. You can prepare along and make your payment after learning more about the juicy benefits of some of the lovely opportunities. At one of our past MPS, I informed members that the pre-requisite to access CBN loan is to have a bankable business plan. 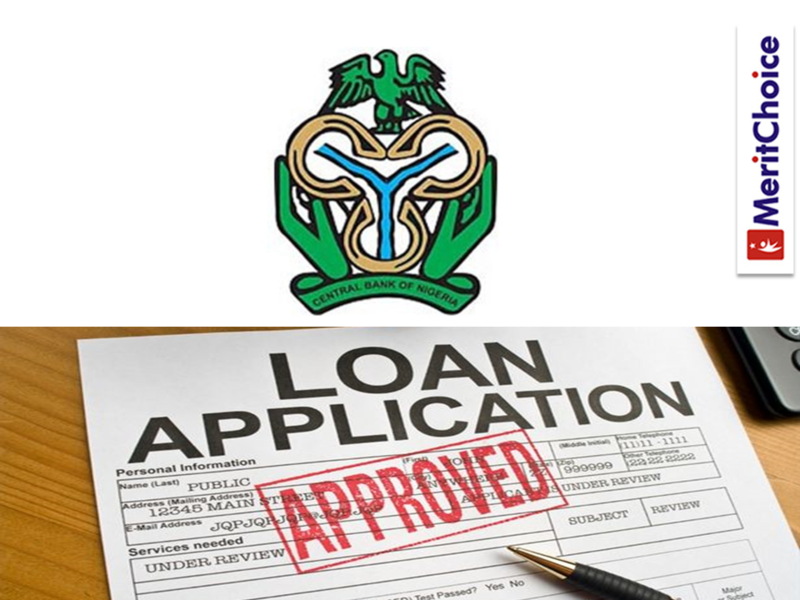 Anyone that needs the loan will have to submit a business plan that will compel CBN to release the loan to the tune of 10million naira with 7 years repayment plan. But you should know that a body like CBN will not just dole out money to anybody without solid conviction through the business plan submitted by an applicant. And lately, I discovered that, writing a business plan is a very serious business. I have people charging N50,000.00 to N150,000.00 for just writing business plan. I felt those money were just too high to just pen down an ordinary analysis until I met with Prof.(Rev.) Joseph Adeyemo who is the Chairman of Multi-consulting International Limited, a CBN approved Entrepreneurship Development Institute (EDI). While we were discussing, he said, he doesn’t write business plan lower that N2.5million. Yes, that is millions of naira to write one business plan. I was swept off my feet with that feat. He has decided to teach more people on how to write business plan and show them how to make big money doing the same thing. 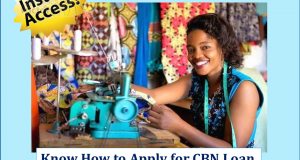 But then, he wants to show those that are ready to work and make money through writing of business plan how they too can benefit immersely from the big opportunity that CBN loan is providing. Everyone that needs CBN loan MUST provide business plan to be considered. It’s being noted that most of those people trying to get such loan don’t know what it takes to write a bankable plan for their business. So, if you acquire this training and you become very good with the act, it is certain that you will never lack consulting job of always writing business plan. Prof. Adeyemo will be coming to Lagos on Thursday, 28th and Friday, 29th to teach those that are interested in how to write million naira worth of business plan. The first day will be theoretical training while attendees will take the next day to practice and present their first business plan. He will continue to guide participants of the programme via WhatsApp until they become perfect in the act. 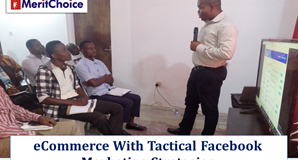 If you are interested in the training, the fee for the two days is just N10,000.00. You can call our phone number 08027097030 and we will tell you how to pay for the training. Meanwhile, I will share more about this at the MPS. Therefore, don’t forget to click the link below to register for the summit.